Happinneversary CAL Swim School Friends! Just in case you didn’t know, today is a special day because it’s INTERNATIONAL HAPPY DAY! just over a year ago, one of our creative inspiration–Pharrell Williams launched the website 24 hours of happy (The world’s first 24hr music video) which, as of the moment has 11 million 332 Thousand 153 views and counting. Sure made a lot of people dance with happiness including our very own Celebrity Rapids Swim Club swimmers and coaches. Our company, CAL Swim School has been an advocate of happiness ever since we started teaching swimming. 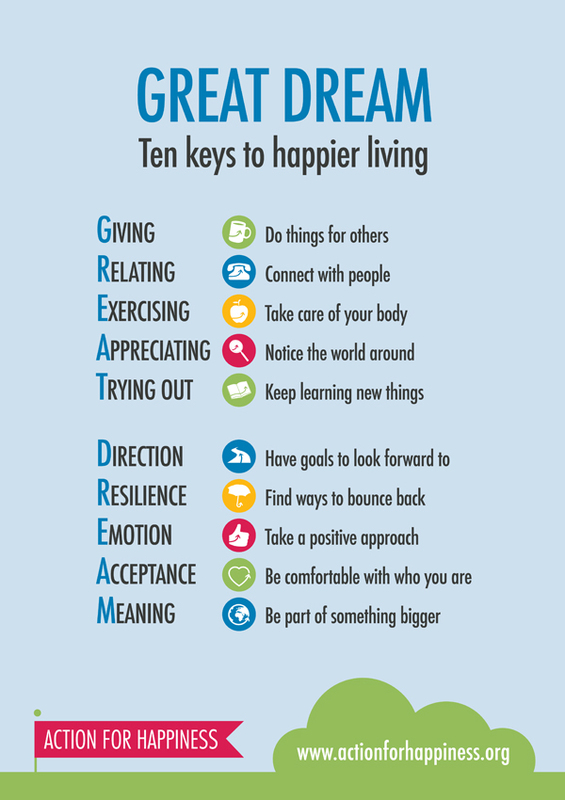 We simply follow the GREAT DREAM motto for happier living and sharing it with our students thru swimming. In our support to this year’s happy movement, we invite everyone to spread the word about this #HAPPYDAY and the importance of taking action for a #HAPPYPLANET.